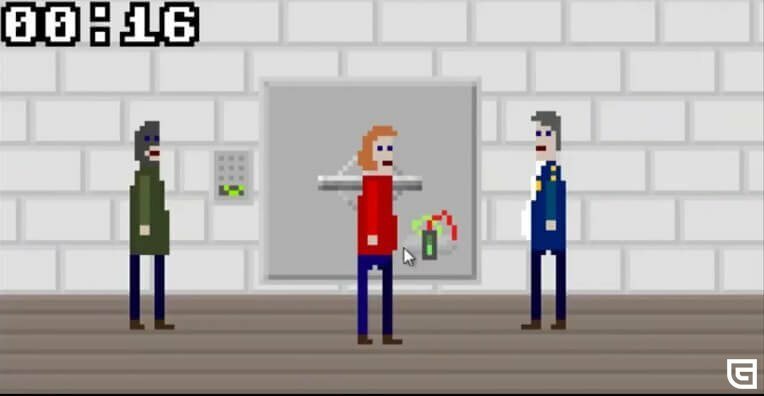 McPixel is a game in the genre of puzzles and adventures. The game was released in 2012 and is available for Windows, Mac, Linux platforms. Also the game is available for mobile platforms iOS and Android. 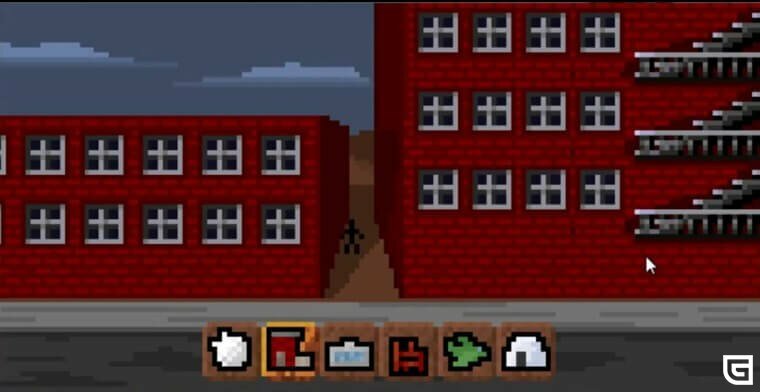 As the name of the game suggests, the graphic design of this indie game is made using pixel retro graphics. 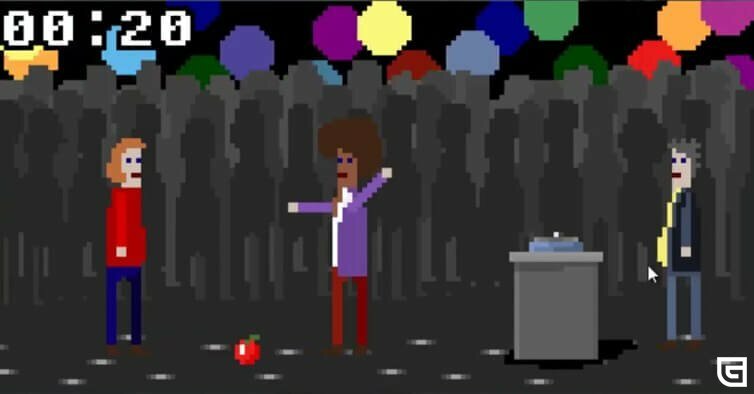 The plot of the game McPixel Free Download is simple to the banality. 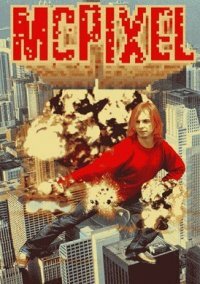 The protagonist named McPixel has to prevent a bomb explosion over many levels. The hero has only 20 seconds for this, so it is necessary to act immediately. 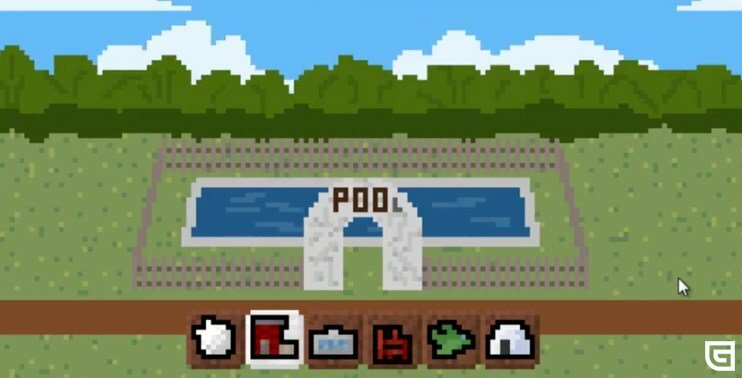 Each level of the game is unique and inimitable. The game has a lot of references to other games, movies, cartoons and so on. At each level there is a hidden, but at times an obvious, explosive device, which can be neutralized by interacting with it objects and people. 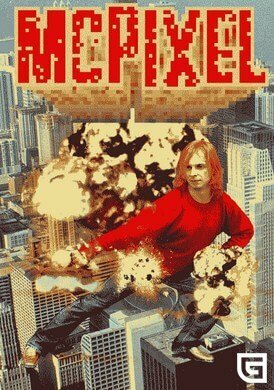 Open the folder with the game and run “McPixel.cue” open through the program Daemon Tools or other analog program.